One day, i might get one of these too! Nice post from Paul about how Automattic fights back DMCA abusers. 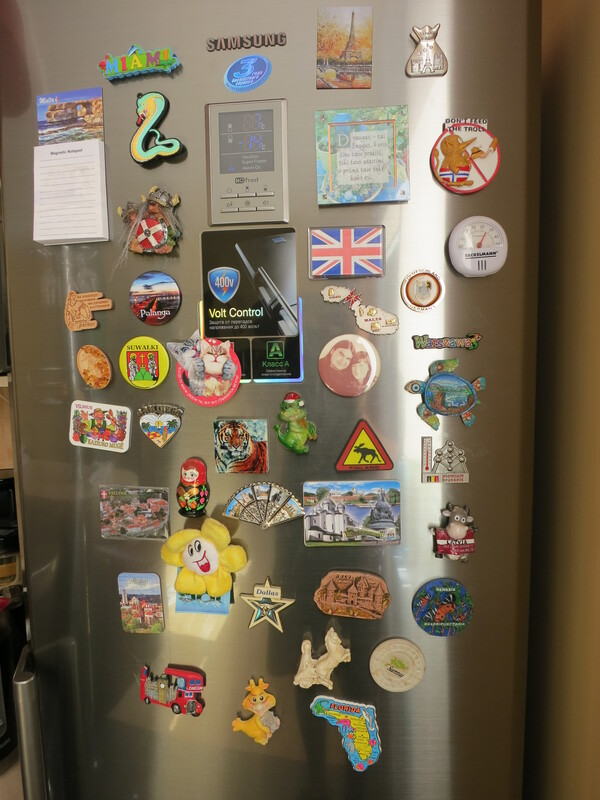 I was talking today with Ashish about traveling and souvenirs, and i told him that i usually just bring a fridge magnet.